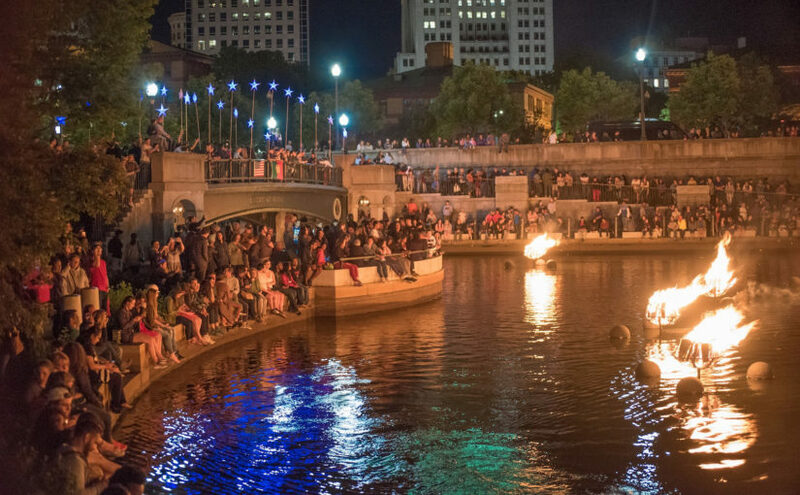 WaterFire Ignites Rhode Island Radio Show – underwritten by National Grid and supported by Lifetime Medical and Emery’s Catering. Hosted this week by Barnaby Evans and Nicole Purcell. Today, Nicole Purcell and Barnaby Evans will host! 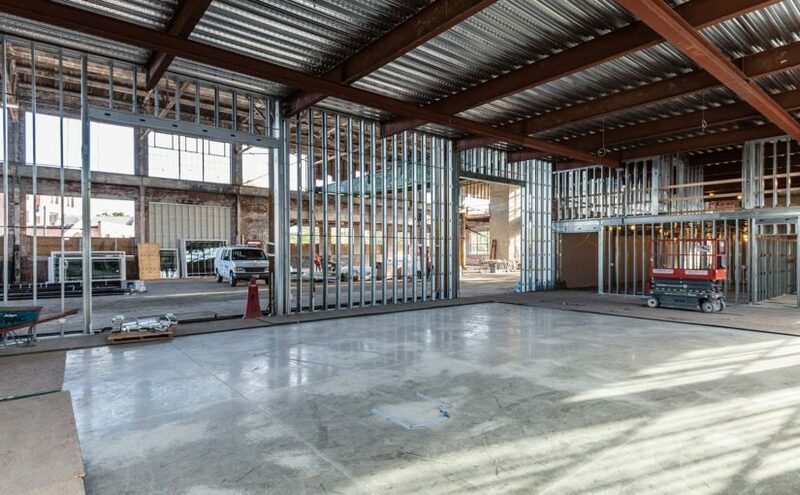 We’ll get a recap on last month’s spectacular Fireball and an update on the new WaterFire Arts Center.  Our first guest will be Rachel Elizabeth Driver of TRAC Builders, who was on the Fireball Night Owl Committee. Michael David Gore, of the Extraordinary Rendition Band, will also be joining us! Bronwyn will be joined by WaterFire board member John Schenck, who will tell us about this month’s holiday edition of Edible Rhody magazine. Next on, Claude Arnell Millhouse, founder and Executive Driector of IntraCity Geeks gives us a look back on the amazing Hack(RI) Hackathon, which concluded this weekend, and its key theme, “Revolutionizing RIPTA”. 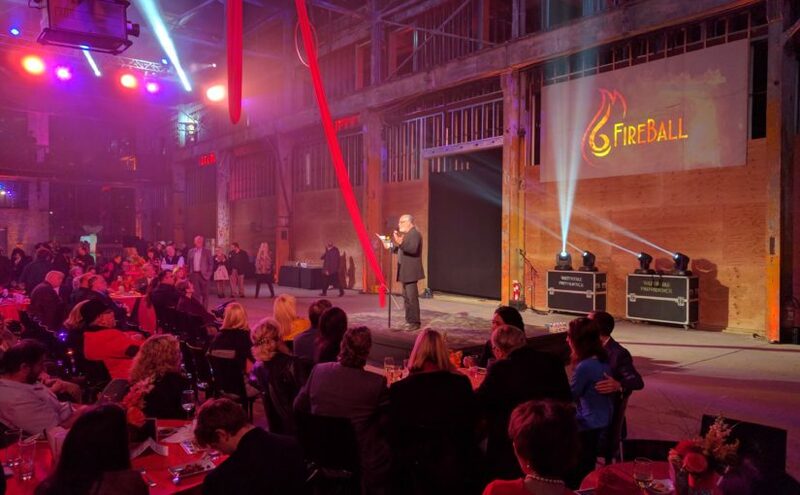 And have you heard the great news that we received the 2016 AIA Rhode Island Archistar Award for the WaterFire Arts Center? Peter Mello, our Managing Director, will tell us about this special honor. 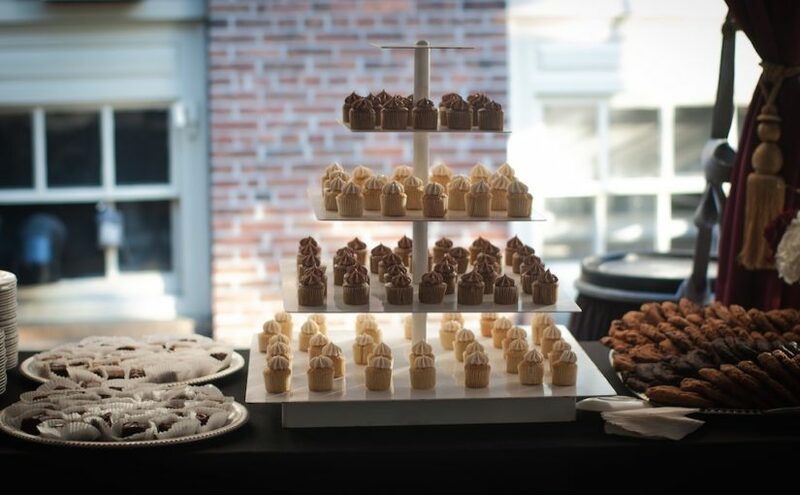 Bronwyn will be joined by Elizabeth Silver and Matt Rowey of Emery’s Catering, our incredible season sponsor who has catered the Brazier Society reception all season long! They’ll give us a look at how Emery’s approaches the busy holiday season, as well as give some tips on holiday cooking for all of us. Next on, Pat Cruz will tell us about Federal Hill’s hottest new restaurant and wine bar, Tavolo, as well as some fun holiday activities to mark on you calendar. And finally, Sean and Meghan Carew will join us to let us know about how you can help with the good work that is happening at the Providence Rescue Mission this holiday season. Bronwyn will be joined by Petty Officer Third Class Jacob Garanito from the Naval Station Newport, who carried the U.S. Navy Colors in the Joint Service Color Guard at the WaterFire Salute to Veterans! Next on we’ll have Mike Ritz, who will tell us about his work with Employer Support of the Guard and Reserve as well as Leadership Rhode Island. 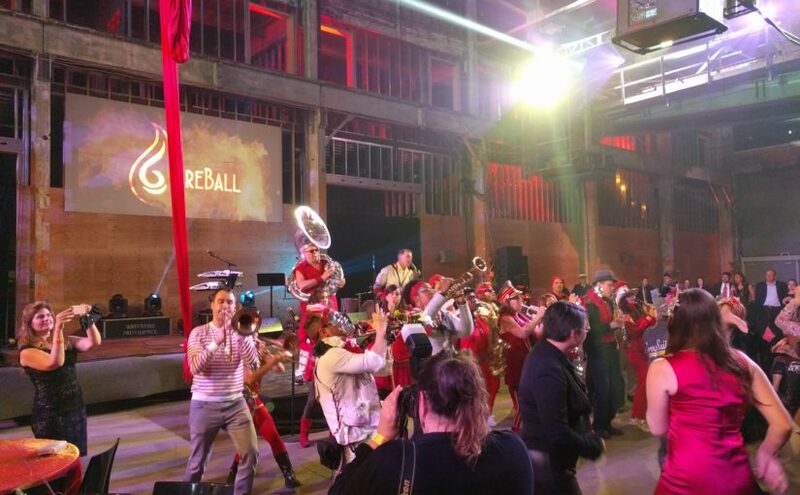 Finally, WaterFire’s own Director of Philanthropy Nicole Purcell will be giving us an update on WaterFire Providence presents: FireBall, our incredible annual fundraiser party coming up on Thursday November 17th, and some of the amazing performances you can expect to see at this spectacular event in the new WaterFire Arts Center! 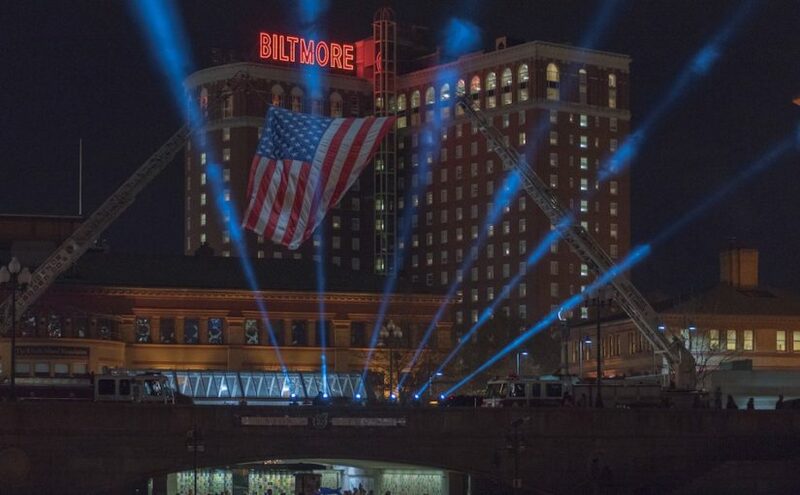 Bronwyn will be giving us some more updates on the November 5th – WaterFire Salute to Veterans this weekend! She will be joined by Jason Phillips, Commander in the Navy Reserve, who served in Afghanistan in support of OEF, and now teaches at the Naval Academy Preparatory School in Newport. Next on we’ll have Chief Warrant Officer Todd Garrepy, Commander of the Army 88th Band, which will be performing at the fire this weekend! 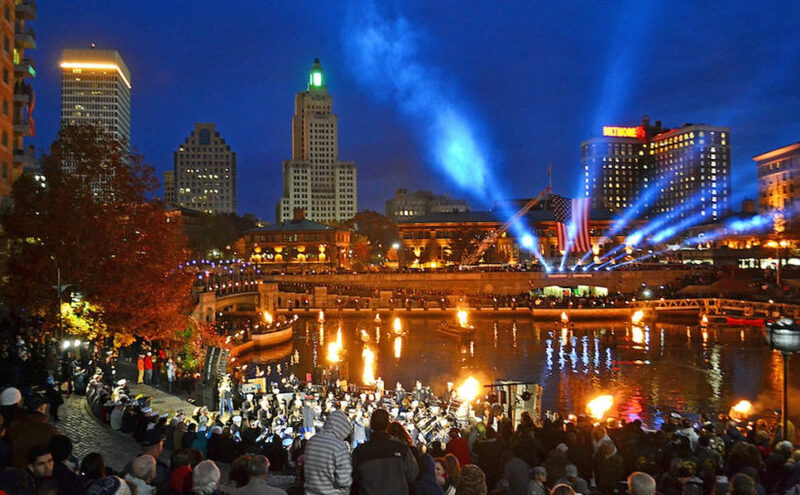 Don’t miss the many spectacular tributes we have planned for the final WaterFire of the season! Visit waterfiresalutetoveterans.org for more information. 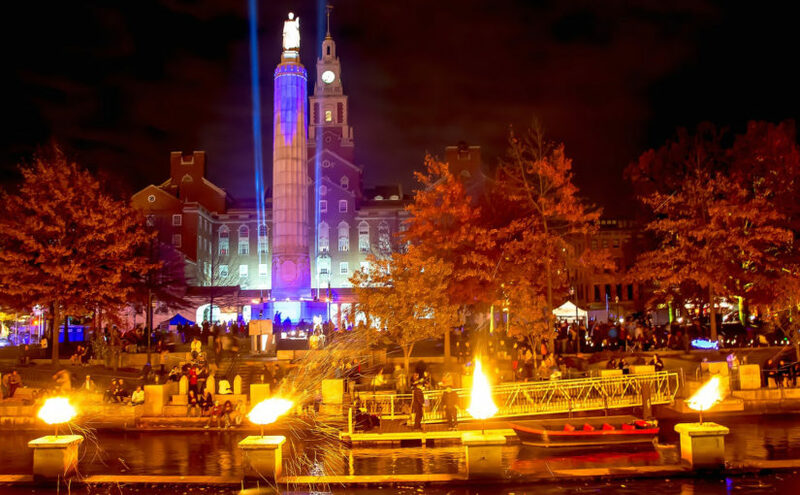 Bronwyn will be joined by Heather Oberg from the Providence VA Medical Center, and Kyle Toto of VA New England Healthcare, telling us about all the exciting things lined up for the November 5th – WaterFire Salute to Veterans, especially at the Veterans Resource Fair! Next up we’ll have Matt Kaplan from PeaceLove Studios, who will be on-site with a very special interactive project at the Salute to Veterans! Bronwyn will be joined by Wayne Smith, Vietnam Veteran and veterans’ advocate. They’ll be discussing the upcoming November 5th – WaterFire Salute to Veterans, as well as Iraq and Afghanistan Veterans of America Iraq and Afghanistan Veterans of America (http://iava.org/) a nation-wide community of post-9/11 veterans. Next on we’ll have Rod Fraser, a veteran and leadership coach with 30 years of leadership experience in the United State Navy, city government and private industry. Rod has plenty of stories, but today he’ll be telling us about his upcoming 2-day leadership workshop in Providence on November 14-16, “Improving Your Supervisor and Manager Skills“! Bronwyn will be joined by our dear friends at TEN31 Productions, Joe Pari and Eric Auger, who will tell us all about their incredible new space in Pawtucket, REVEL Factory, and their amazing upcoming interactive theatrical event, Night at the Haunted Museum! 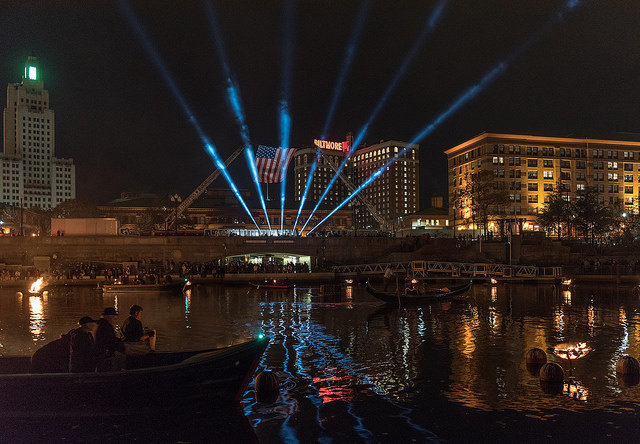 Next up, Ken Capuano, Program Support Specialist for Ri Esgrwill be discussing ESGR’s important work supporting the National Guard National Guard and Reserve, and their involvement in the upcoming November 5th – WaterFire Salute to Veterans! Bronwyn will be joined first by Susie Black of Bai. Did you get a free bottle of Bai Supertea at last weekend’s fire? Next on we’ll have Louie Stravato of the Amazing Race Season 16, and host of the 7th Annual Amazing Wish Race on October 22nd, who will be joined by Mary O’Rourke, Executive Director of Children’s Wishes. The two will tell us all about this amazing organization and the fantastic upcoming event! 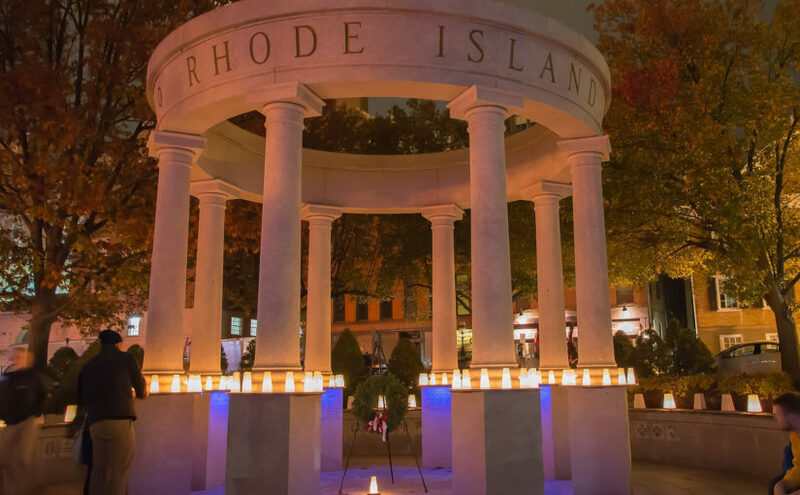 Finally we’ll have the Reverend Doctor Richard A. Dannenfelser, Vietnam Veteran, speaking on veterans’ issues and the upcoming November 5th – WaterFire Salute to Veterans. Visit waterfiresalutetoveterans.org to learn more and get involved!